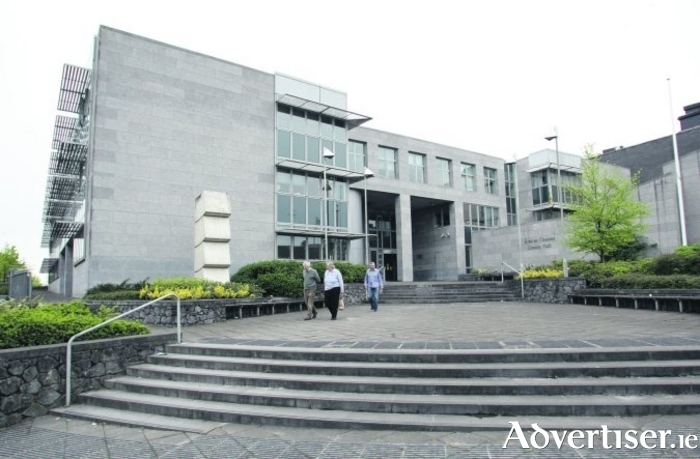 Government plans to amalgamate Galway's two local authorities lies behind the delay in appointing a chief executive to be appointed to the Galway County Council. This is the view of Fianna Fáil Galway West TD Éamon Ó Cuív, who is calling on the Minister for the Local Government, Eoghan Murphy, to approve the appointment of a new chief executive "urgently". The post last had a permanent chief executive in 2014. “The appointment of a permanent chief executive is fundamental to the efficient running of the local authority," said Dep Ó Cuív. "Galway County Council has been left for five years without a permanent chief executive and the Minister must not delay any longer. The delay stems from long term plans to abolish Galway County Council as a separate entity and amalgamate it with Galway City Council." Dep Ó Cuív said that on each occasion the issue was raised, the Government replied that a review was being carried out "or there is some long-term consideration going on". He said the Government must instead "make a decision immediately". Page generated in 0.1936 seconds.